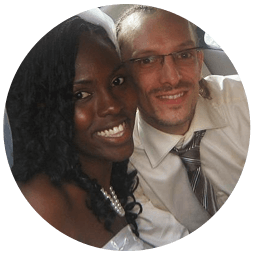 If you're looking for an interracial dating experience, InterracialCupid is the place to be. Browse through our interracial personals and bond with interracial singles looking for friendship and love. Sign up for a free membership and take advantage of our advanced messaging features to strike up a friendship or find a prospective life partner.Join free today! Not many other sites can promise to connect you with 1000s of men and women looking for an interracial partner. Whether you’re looking for love locally or internationally, we are committed to helping you find the perfect match, no matter where in the world they may be. As a leading Interracial dating site, we successfully bring together 1000s of singles from around the world. 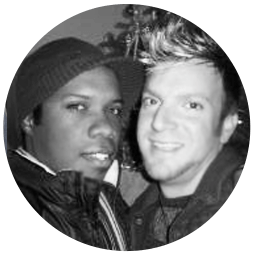 1000s of happy men and women have met their soul mates on InterracialCupid and shared their stories with us. Check out the many success stories here. For a fun, safe and uniquely interracial dating experience, join free today! Everyday singles find love on InterracialCupid.com and share their stories with us. 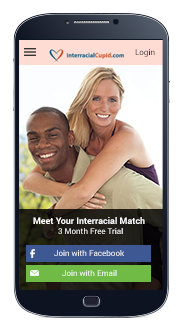 Finding your perfect match has never been easier with the InterracialCupid Android app.